The ProStar has been very thoughtfully designed for both Search and Rescue and Scenes of Crime sectors. The hand-held unit is able to stand on its end for elevated height and has an adjustable 90° tilting head that locks into place. Complete with alterable shoulder straps which allow the user to remain hands free to carryout emergency tasks. 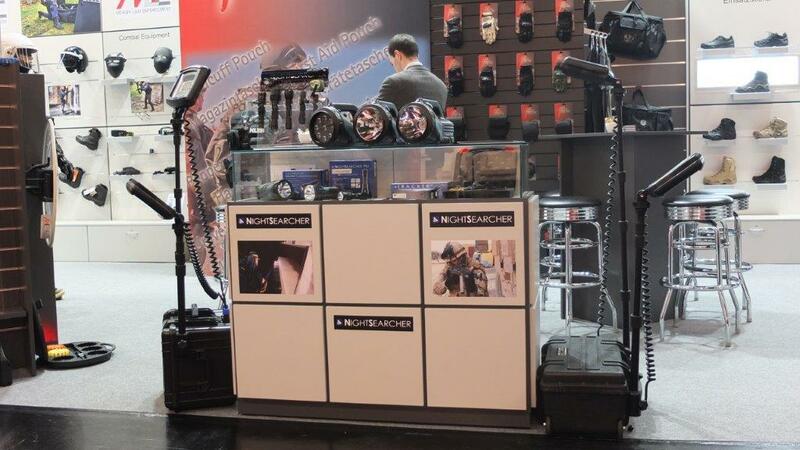 The NightSearcher team was exhibing at Milipol Paris 2017 Police Exhibition 21-24th November. The 20th edition has been a great success with several records for attendance. Nature knows endless possibilities and yet still hasn’t stopped inventing new ones. That also applies to IWA OutdoorClassics. From 4 – 7.3.2016, over 1,400 international exhibitors will once again be showing their new products and innovations from the hunting, shooting sports, outdoor & security equipment sectors. Visit our stand in Hall 9, Stand number 9-406. NightSearcher have been working with Sky One to make a realistic emergency services television set for the TV show Critical. 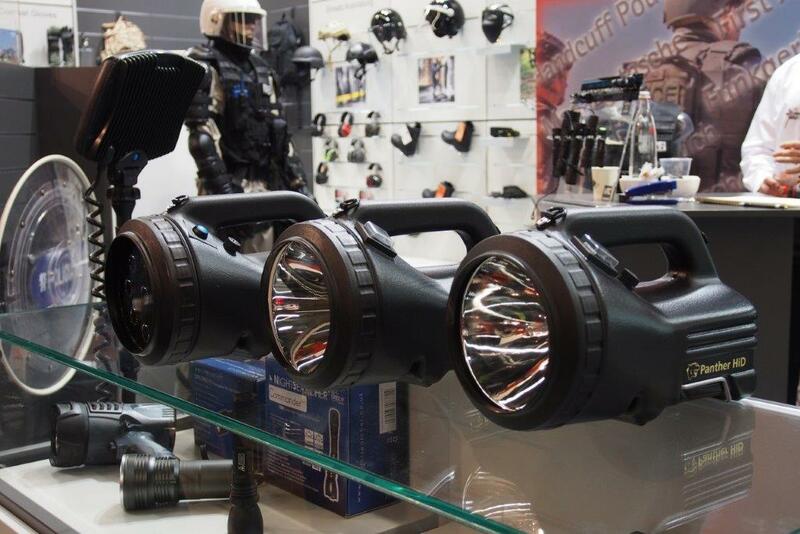 The battery powered eco-friendly floodlights are used by emergency services worldwide as an alternative to generator lighting, the products will be featured on the show in dramatic emergency situations. 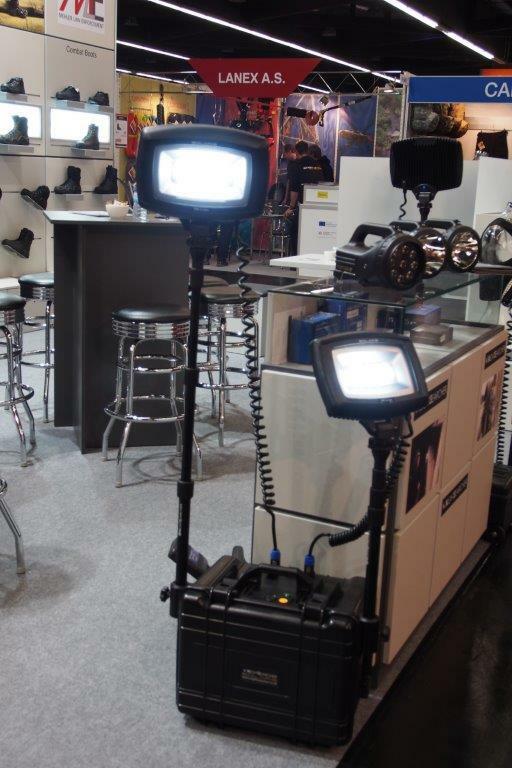 Sky One approached NightSearcher to use the battery powered floodlight products in the TV show as they wanted to have a realistic dramatic scenes in the emergency service based drama. W roku 1989 Colin Howard, Dyrektor Zarządzający, zaczął projektować i wytwarzać produkty NightSearcher, specjalizując się w ładowalnym oświetleniu zasilanym akumulatorami. Produkty te były dostarczane w szczególności do służb mundurowych i na rynek przemysłowy, gdzie NightSearcher zyskał wysoką renomę dzięki znakomitej jakości produktów i usług.